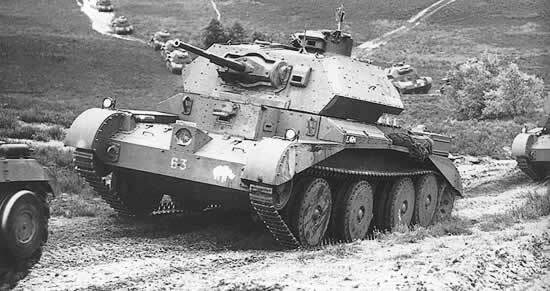 This was essentially an up-armoured version of the Cruiser Mk III and indeed, some Mk IIIs were modified to Mk IV standard. 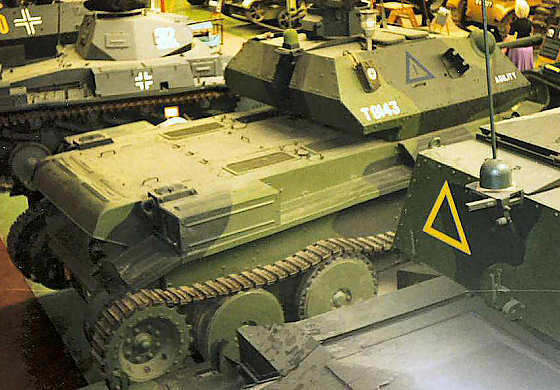 Some vehicles had the mantlet boxed in with additional armour. 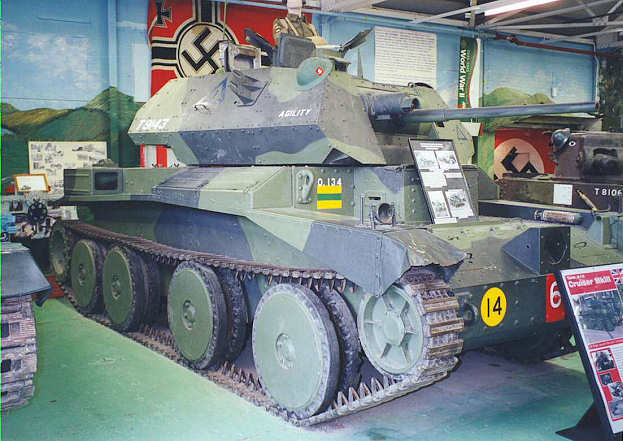 There was also a CS (Close Support) version with a 3.7 ins howitzer as main armament. 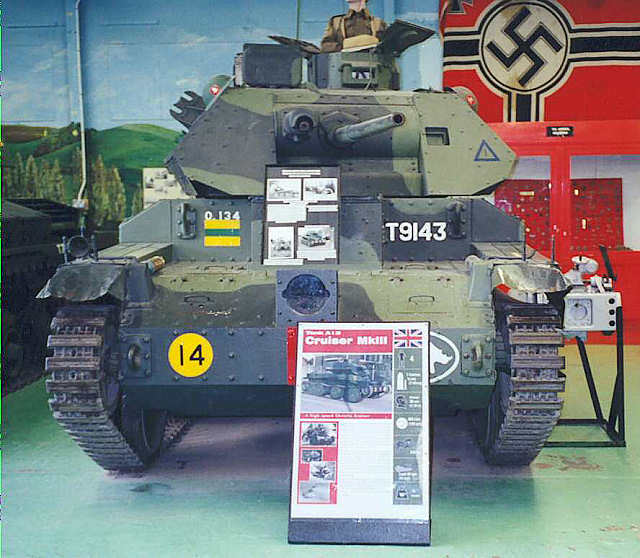 The Mk IVA had the co-axial Vickers MG replaced with a Besa.